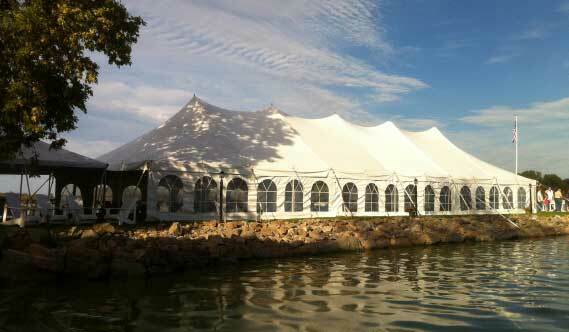 We offer a wide variety of tent sizes and have the ability to adjust the tent to meet your needs. For further information and/or assistance in choosing the appropriate size tent for your function, contact our expert staff who would be happy to assist you with your specific details. 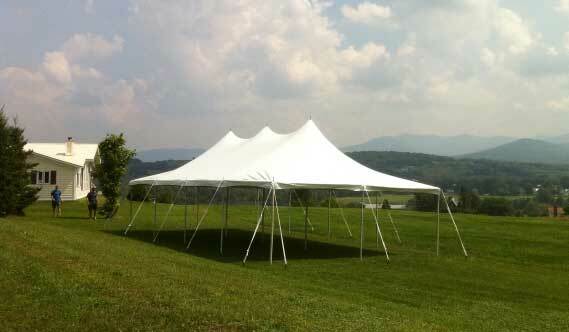 Tent prices include set up and take down. 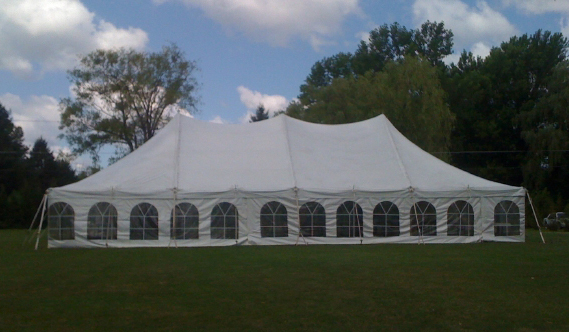 Tent sides not included in this price for a list of side pricing see tent sides.